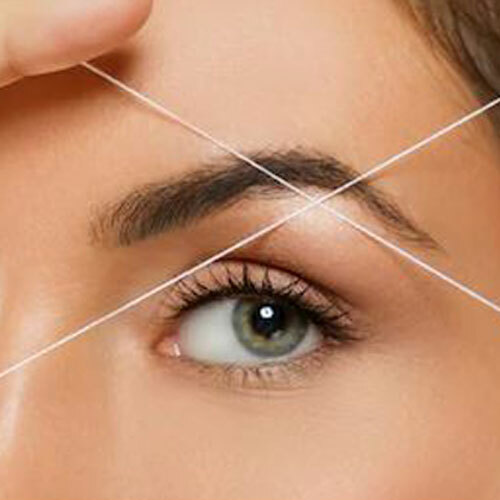 Eyebrow threading is a 5 minute process for arching eyebrows and removing facial hair that lasts 3-4 weeks. 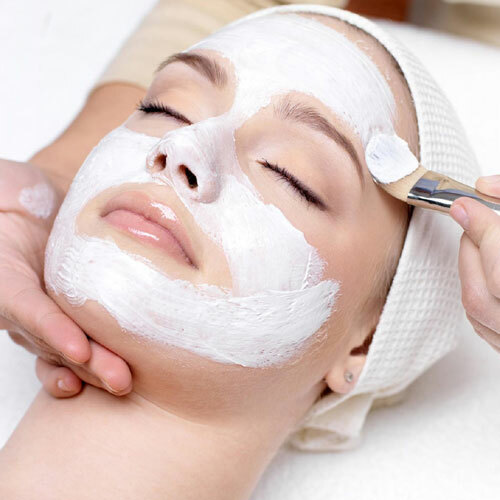 Herbal Facials helps to revitalize and rejuvenate the skin surface, making the skin look younger and more radiant. 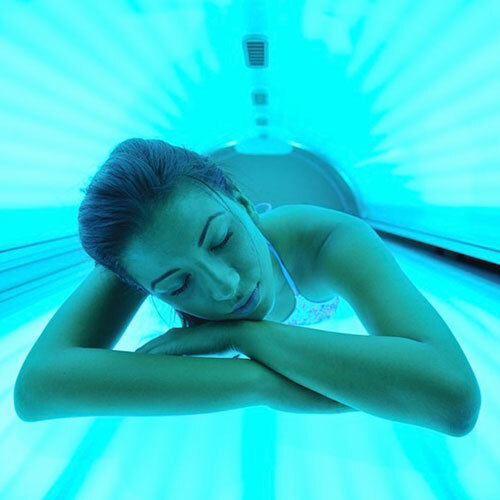 Fake Bake gives an instant sun-kissed color and develops into a long lasting sunless fake tan by combining naturally derived tanning agents. Tinting gives color to the hairs of the brow. Adding color highlights the less-visible parts, to give an altogether thicker and fuller look to the entire brow. 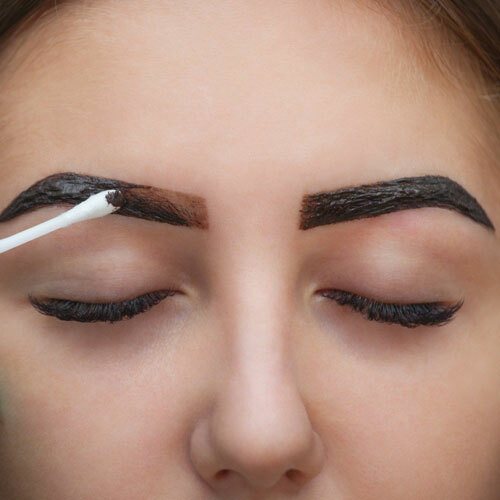 Brow Threading offers a full menu of waxing services for women. We offer a wide range of products and services. 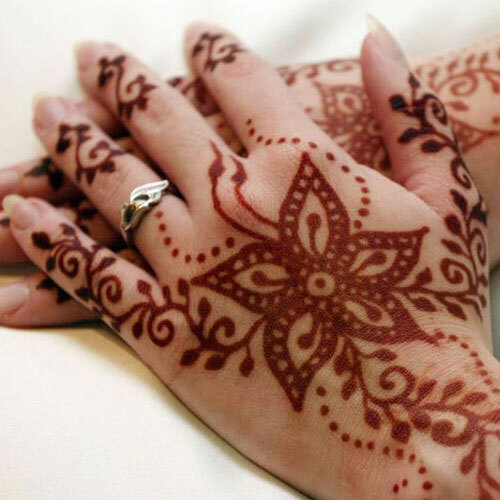 Henna Art is created by applying a temporary form of skin decoration. It is usually applied during special occasions. 6 Convenient Locations in KC! 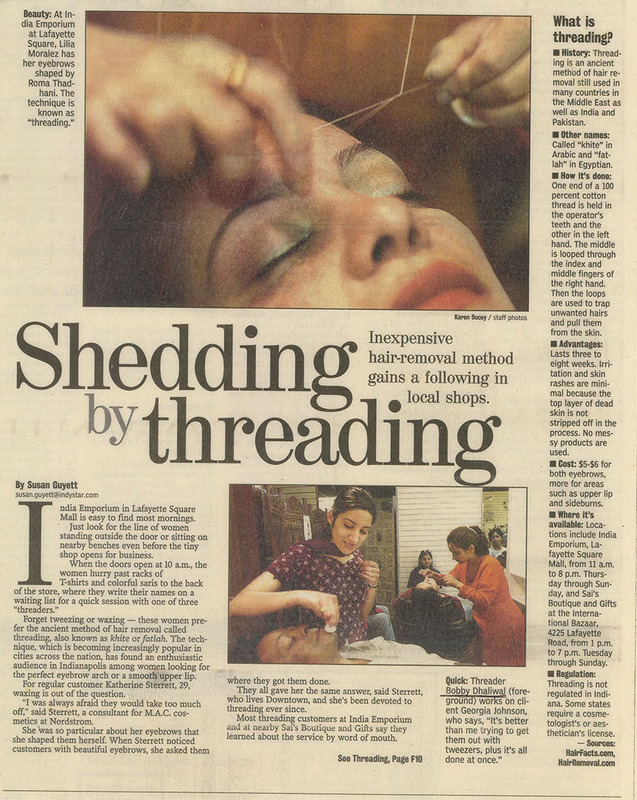 Brow Threading was built on the idea that a beauty routine should be simple and inexpensive while producing gorgeous, quality results. 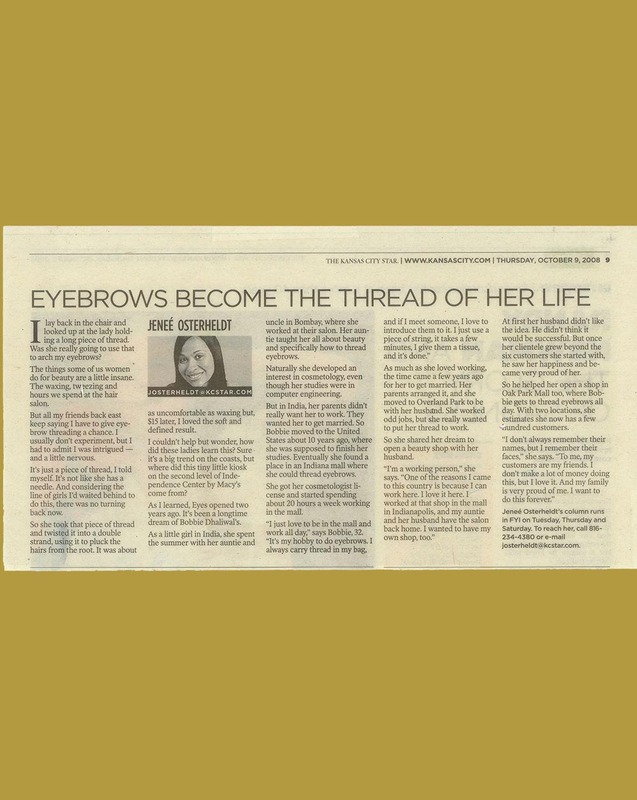 Started in 2006, Brow Threading is the first company to establish EyeBrow Threading services in KC and Missouri area. Our safe, simple and all natural hair removal service using the unique art of Threading gives a woman just the right start to enhance her vibrant beauty. 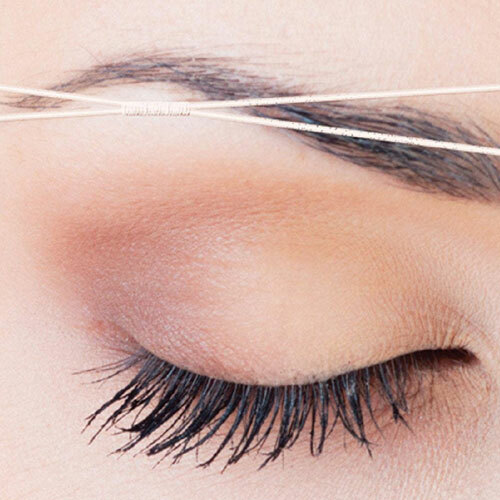 At Brow Threading, we believe in making our customers happy and satisfied with our services before anything else. We brand all our services in reasonable prices. You may also have access to our range of Gift Cards as you indulge with us in a powerful experience of consistently feeling smart and beautiful. 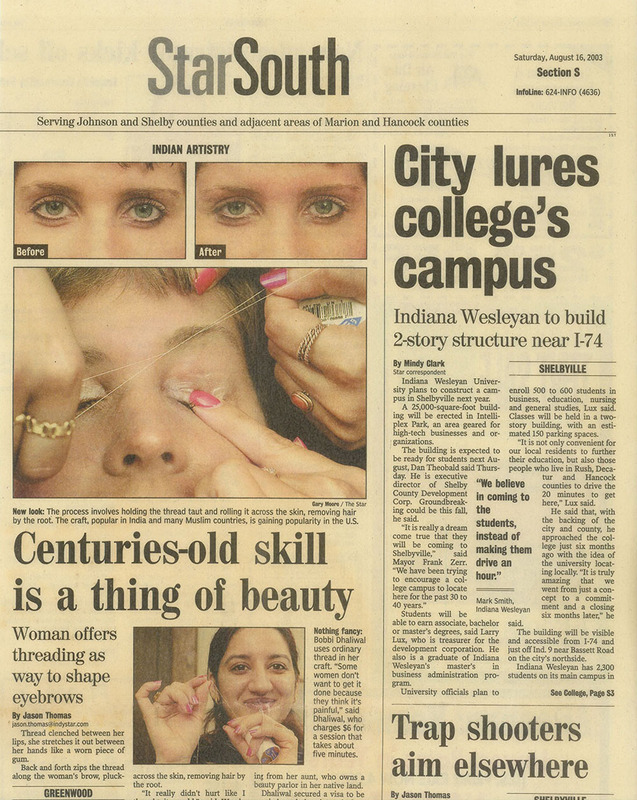 Brow Threading is also hiring smart individuals with beauty expertise now in KC. Contact us on (913) 492-4060 (Lenexa office) for more information. You Wanna Look Like An Angel Every Day! We Offer EyeBrow Threading for both men and women and all other services exclusively only for women such as Waxing, Facials, Henna Art, Tanning, EyeBrow and Lash Tinting etc. A Skilled Browtician Bobbie arching eyebrows serving Brow Threading for 14 Years now! I have been coming here for years and everyone of the employees that work there are simply amazing. They do outstanding work. I recommend you look no further. The best to offer here. Brow threading is so quick, and they do a good job. I just wish the employees were a little more friendly, but for the most part they do well. Mrs. M was amazing! Very kind!! She was leaving, closing up and she took off her coat, washed her hands, and open the doors for my daughter and I! Mrs. M did a wonderful job on our brows!!! This is my go to place! 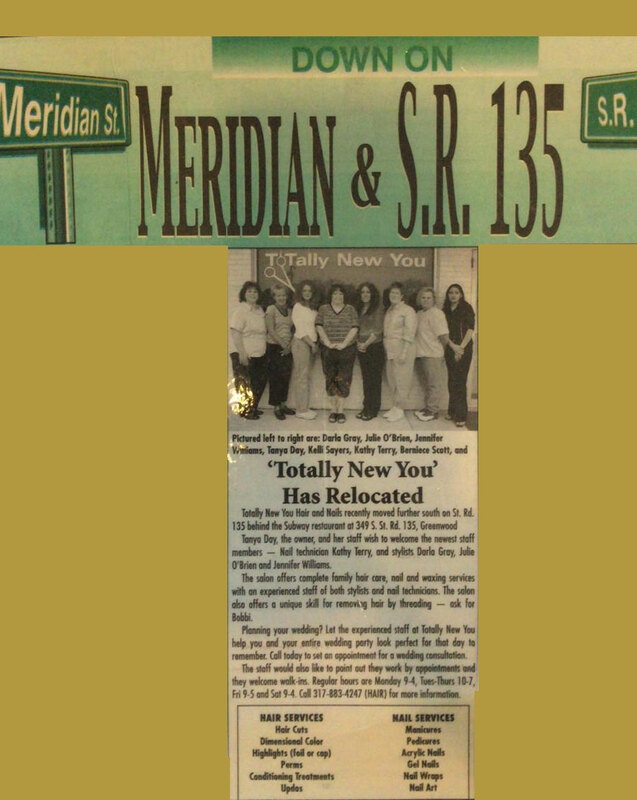 Staff is friendly and fast and always do an excellent job. I love the snaps and the tinting! Sunday 12:00-6:00 Upper Level to Macy's. We are Closed February 7th Thursday Zona Rosa, Lee Summit, Wardparkway, Overlandpark and Independence center because of weather. Will be Open Friday 10:00 am. Sorry for the inconvenience. We ae Open at the Lenexa Location.